So you have a great YouTube channel with awesome content and you are looking to increase your subscribers or maybe you want to promote your content to more people? As we know YouTube subscribers which maximum of the suppliers and providers are giving are dropping or falling because they're fake subscribers. 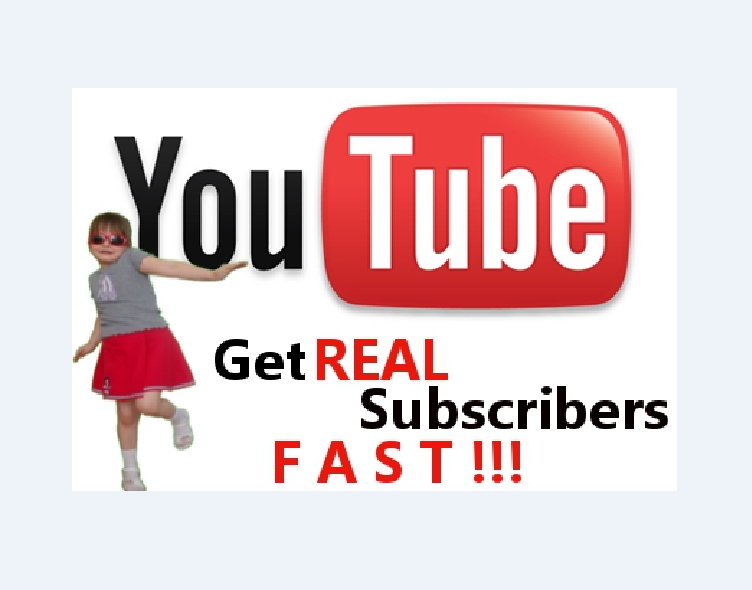 ► I will add 100 genuine and stable YouTube subscribers to your channel. All the subscribers will stay forever because they are genuine and real. The people are sourced from a managed community of individuals who have registered to be informed of new music, products and services via social media channels. All subscribers will be real people all over the world. This Hourlie will make your channel famous and popular within a few days so your music/advertisement will be shared to thousands of people and you will get more benefits. Also this service will help you get more traffic in future and your channel will look much better in eyes of others. I repeat this Hourlie provide real organic and permanent YouTube subscribers so I will get you 100% real organic traffic. It really is a fantastic way to increase credibility and exposure. Please check out my Add-ons and my other Hourlies for a great deal. 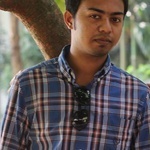 Please send me the URL of your YouTube channel. Did exactly what was asked! Good work! Awesome work again. Safe and timely execution. Excellent job. Exceeded expectations. Quick delivery. Thank you! Work was delivered in a timely manner.